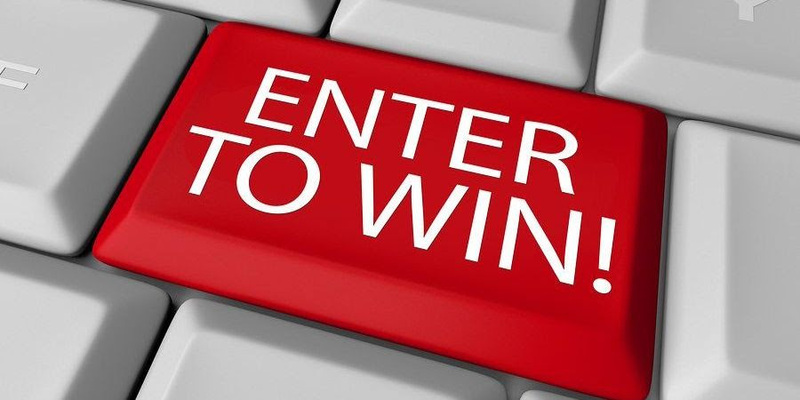 Contest: Enter to a free website for 1 year! Create your winning website with the help of bookmark's AI-powered system – No coding or design skills required. 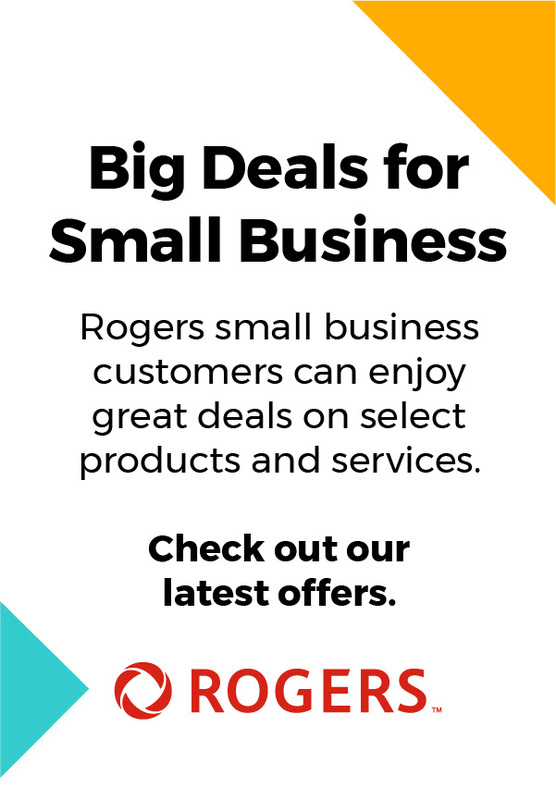 Subscribe to the Rogers Business Forum from now until March 30th, you’ll be automatically entered into a draw for a prize pack valued at $100. As a business, it can be challenging to navigate the tumultuous waters of internet commentary. Despite your best efforts, you may still encounter some negativity online. What's the best way to tackle these situations in public online spaces? 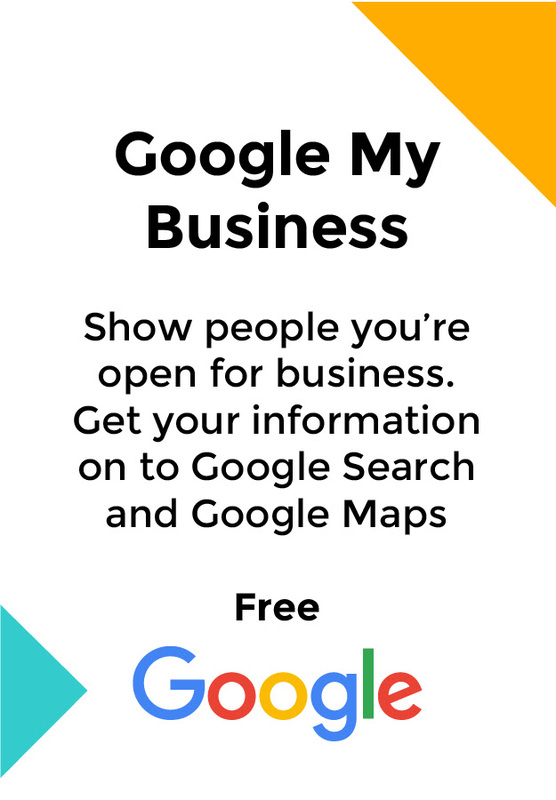 Learn from leading experts and connect with other business owners. 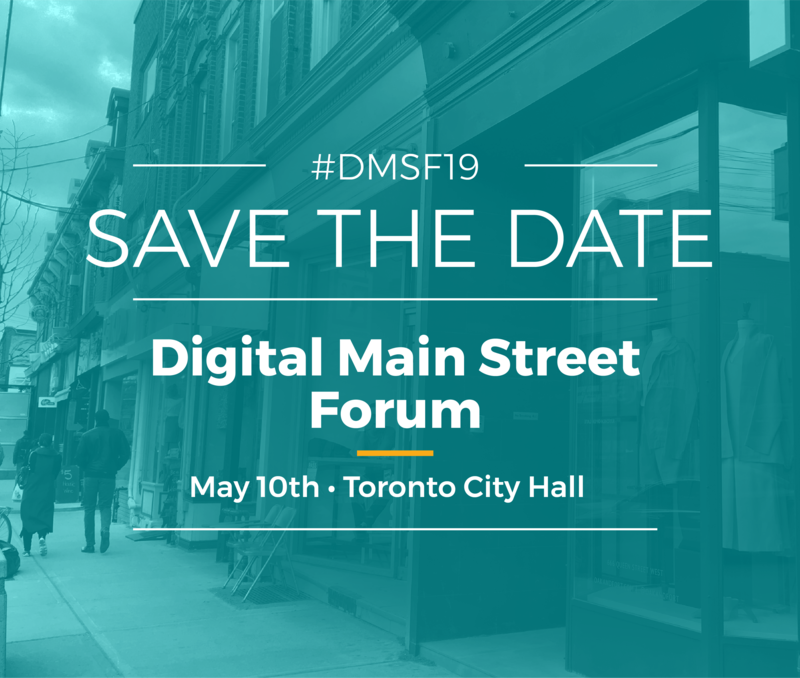 Get your complimentary Digital Marketing Playbook now with digital marketing tips from many small-business experts who have previously shared their knowledge at Rogers Small Business Centre events. Running a contest is an inexpensive—and sometimes even easy—way to achieve measurable results for your Facebook marketing goals. Whether you are just getting started in business or you are a seasoned business owner, email is still the most cost effective and powerful marketing tool that can significantly increase profitability of your business.